MOSCOW, June 19 (Reuters) – Sanctions-hit Russian aluminium producer Rusal said on Tuesday it had started shipping bauxite from its Dian-Dian bauxite project in Guinea to its alumina refineries in other countries. Rusal, the world's largest aluminium producer outside China, has been hit by U.S. sanctions imposed on it and co-owner Oleg Deripaska in early April, a move that damaged the company's exports and internal supply chain. 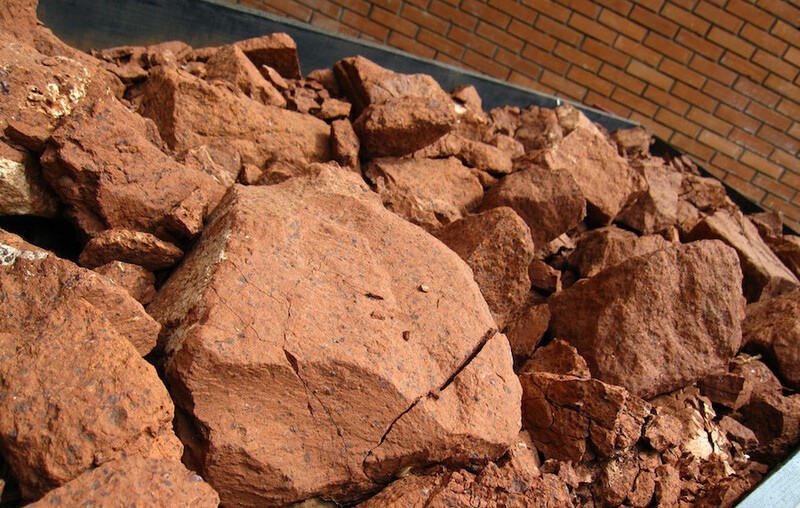 The company said it had completed the first stage of development of the Dian-Dian bauxite deposit in Guinea, the world's largest, and started exporting the ore.
"The commissioning of the bauxite mine means not only the creation of new jobs and increased employment for the local population, but also new opportunities for the development of the economy of Guinea," Yakov Itskov, the head of Rusal alumina division, said in a statement. Guinea is vital for Rusal as the West African country accounts for 27 percent of the company's production of bauxite, the ore that is refined into alumina and ultimately smelted into aluminium. The aluminium producer also owns the Friguia alumina refinery in Guinea which has been shut since 2012 and Rusal has been planning to reopen it.